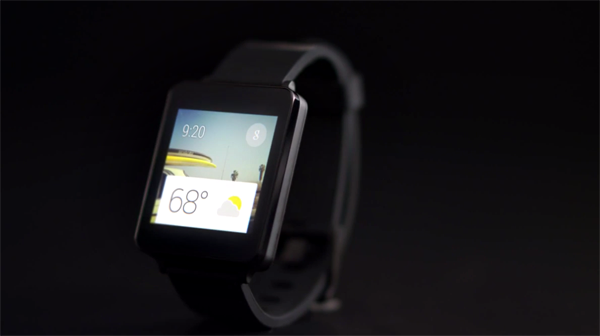 Last week, Google announced Android Wear, a tailored version of its popular firmware built specifically for the emerging smartwatch market. 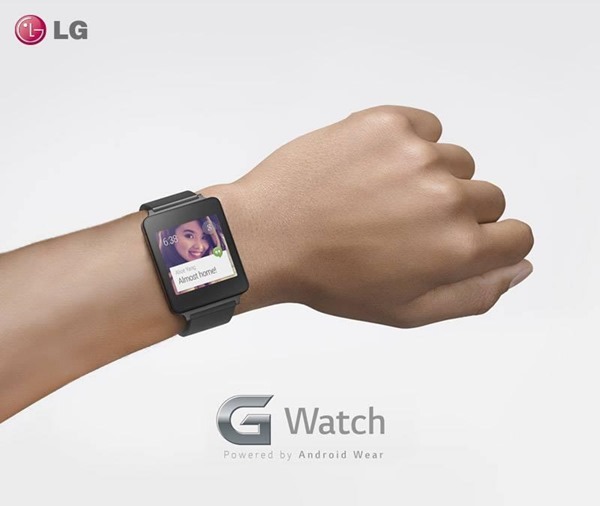 Following the announcement, which was accompanied by the release of the Android Wear SDK Developer Preview, both Motorola and LG swiftly announced their forthcoming devices to the on-looking tech world. Since then, we’ve seen much of the former Google-owned Motorola’s Moto 360, but haven’t been treated to nearly as much coverage of the Korean company’s G Watch, and so to stem the tide, LG’s UK Twitter page has just shared a new pic of its wrist-worn gadget, as well as a reminder that the device is "coming soon." While the Moto 360 has garnered attention for its traditional appearance, the G Watch is relatively familiar as far as smartwatch form factors go. It reminds us, albeit vaguely, of the Pebble, which is currently among the market leaders, and although the start-up – which initially plied its trade on Kickstarter – has outlined its intention to battle on amid the big names set to join the field, it will face significant threat from the likes of LG. We’re not convinced that the G Watch will be able to compete with Motorola in the style department, but with a fairly standard form factor, there’s definitely hope that it could beat out some of the opposition as far as price is concerned. Since very few people own smartwatches, there’s not yet a well-established rule about what such a device should look or even necessarily behave like if its is to strike a chord with the mass market, and as such, we have a very interesting battle emerging whereby companies are taking their very own, very different approaches. As time goes on, of course, we’ll quickly discover what is working and what isn’t. Based upon your comments following last week’s Android Wear announcement, it seems that many of you – our wonderful readers – prefer the idea of a classy smartwatch that carries traditional features, such as the Moto 360. But the mobile market is heavily dominated by price point, and where Motorola’s device might possibly be out of reach to some budgets, the likes of the LG G Watch may be able to land some invaluable early market share. The "Coming Soon" notation alongside the snap of the G Watch suggests a Q2 release, meaning that it could be the very first device to retail running on Android Wear. With the likes of ASUS and HTC also confirmed as manufacturing partners, we certainly cannot wait to see what else is on the agenda, and will keep you guys updated with any further tidbits.